Lori Foster is a New York Times and USA TODAY bestselling author with books from a variety of publishers, including Berkley/Jove, Kensington, St. Martin’s, Harlequin and Silhouette. 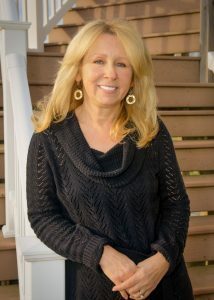 Lori has been a recipient of the prestigious RT Book Reviews Career Achievement Award for Series Romantic Fantasy, and for Contemporary Romance. For more about Lori, visit her Web site at www.lorifoster.com.